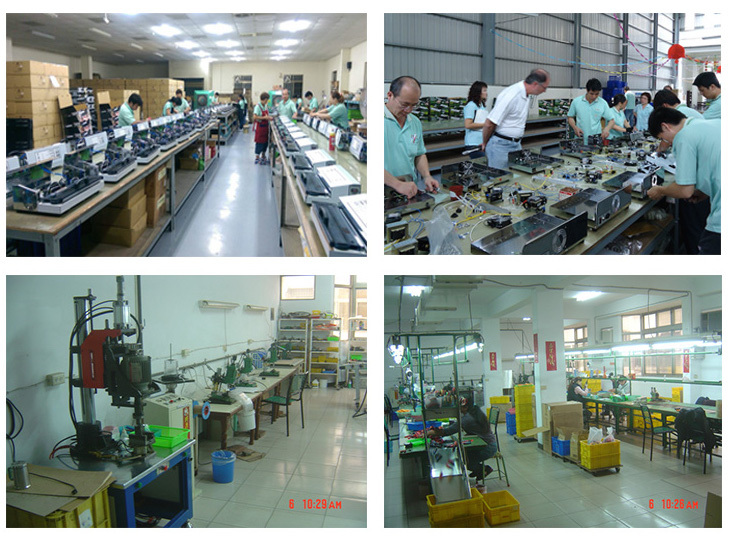 Hot Stamping Pen, A-HOT is a reliable Taiwan maker to produce high quality hot foil pen and hot stamping pen and foil for many years. ●With the A-HOT hot stamping pen and attractive colored foil sheets, you can make your own personalized messages and designs without bulky and costly equipment. ●Stamping can be done on paper, photos, wood, plastic, and more surfaces. ●Almost every field of crafting, stationery, gift and premium can be the target market.